Newly added line parts now allow even greater control of how your track is laid out. Offset "X" style junctions now give you the option to create complex goods and passenger yards where every train can arrive and depart in a more flexible way. 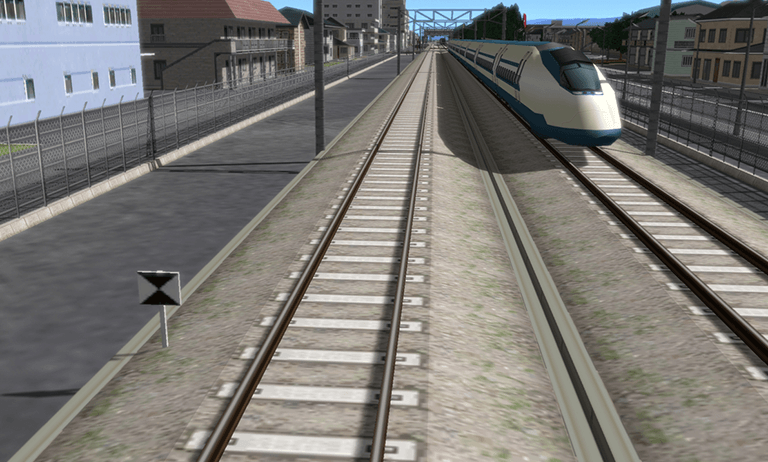 As well as a train maximum speed, you can set cruising speed for each vehicle, and even group vehicles into different operating lines, assigning a colour to each route if you wish. Set trackside speed limits easily. Not only for the safety and comfort of passengers, but also to allow players to schedule train arrivals and departures more accurately. 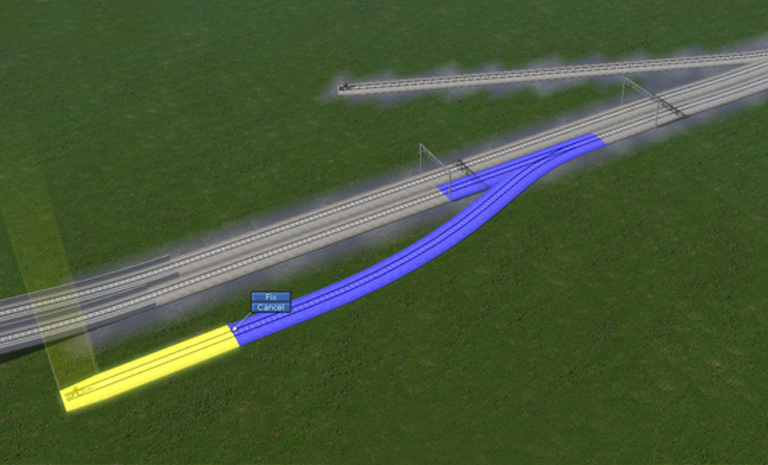 Trains can now be made to slow down on curves, then speed up again once the "limitation ends" signal is passed.